Most of my e-cigarette reviews focused on starter kits, but I've also written reviews on e-cig accessories, e-liquid, blank cartridges, etc. Many of the reviews actually combined several of them. Anyway, below are some of my more popular reviews. I'll categorize them by e-cig brand, which probably makes the most sense. When it comes to quality and performance, V2 Cigs just can't be beat. That, and they have the absolute best product warranty in the e-cigarette industry. 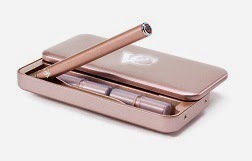 So whether it's a starter kit, a USB powered e-cig (like the Power-Cig or the Notebook-Cig), a portable charging case, etc., you just can't go wrong with V2 Cigs. Vapor Couture is another of our top favorites. They're owned by V2 Cigs, so their quality and performance is obviously superb. But Vapor Couture has managed to really make themselves stand out from the crowd for one very important reason: their e-cigarettes are designed specifically for women! 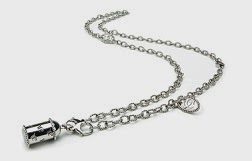 Yup, the entire Vapor Couture line of e-cigarettes and accessories is designed and made exclusively for female vapers. 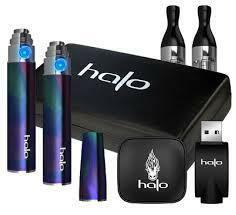 And their e-cig products are simply stunning! 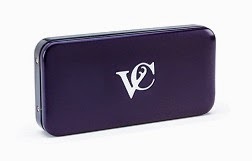 From their beautiful crystal-tipped batteries, to their VC Clutch (an e-cigarette carrying case), and right down to their e-cigarette chargers and car adapters, Vapor Couture has given female vapers the products they want...and love! 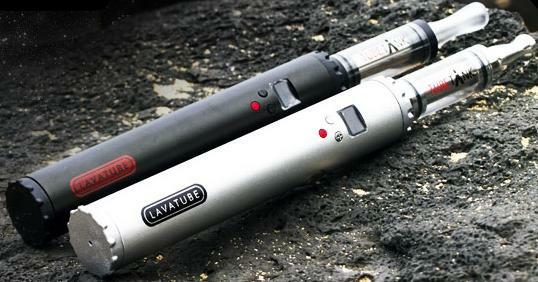 Smokeless Image is another great e-cigarette brand. 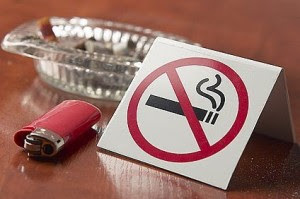 While we still prefer V2 Cigs, there's no knocking Smokeless Image. 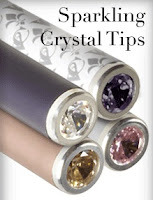 They offer top-notch products at an affordable price. For example, one of our favorite products from Smokeless Image is the Volt Pro Starter Kit, which combines great vaping performance, functionality and convenience...and it looks pretty damn cool as well. The Smokeless Image Volt Premium Starter Kit is even better, though we haven't "officially" reviewed it yet on this site. It's also about $30 more than the Volt Pro starter kit, so unless you know for sure what you like, you might want to try the lower-priced Volt Pro Starter Kit first. About a month ago I wrote a post about the best e-cigarette starter kits. 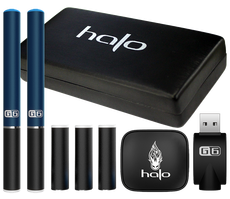 In that post, I also included our favorite e-cigarette accessories, as well as a quick list of the best e-cigarette brands available today. 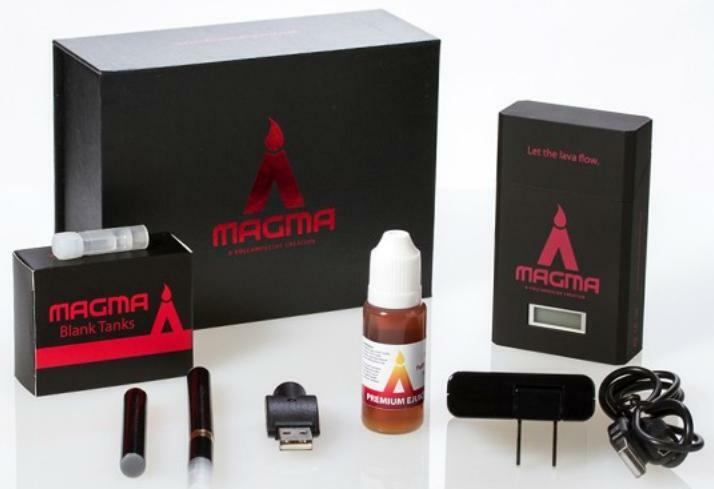 The overall results were based on several factors, such as e-cigarette performance, product quality and reliability, product warranty, pricing, customer satisfaction, customer service, options and customizability, and feedback from actual vapers who bought those particular e-cig products. With all the hard work and long, long hours that have gone into the making of this e-cigarette review site, there's one area in which I wish I was able to devote more time. And that's e-liquid. Though I've written about it a lot (the different flavors that are available, the different nicotine levels, the varying bottle sizes, etc. ), I haven't written an actual "e-liquid review" post yet. • V2 Cigs Flavor Cartridges - V2 Cigs has several great flavors and nicotine levels to choose from (including Zero nicotine). 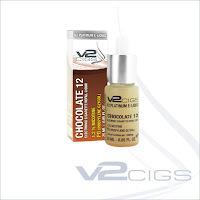 • V2 Cigs E-liquid - Again, great flavors & several nicotine levels to choose from (including Zero nicotine). 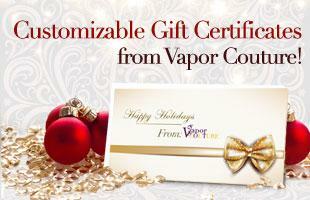 • Vapor Couture Flavor Cartridges - Vapor Couture has some really delicious vapor cartridge flavors. 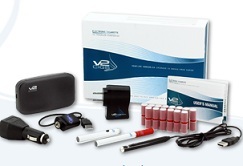 They also offer several different nicotine options (including Zero nicotine) to choose from. 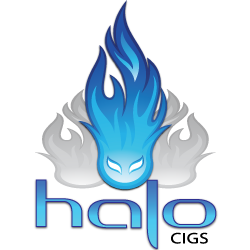 • Volcanoecigs E-liquid - Volcanoecigs has some really delicious e-liquid. 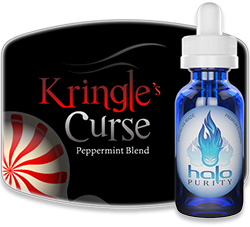 They also offer a whole multitude of different e-liquid flavors! 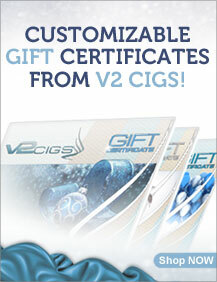 At last count, Volcanoecigs has something like 34 different flavors for you to choose from! For example, here's a good post I wrote back in April about the several different Volcanoecigs e-liquid flavors. Of course, this was back when they only had 15 different flavors to offer (when they added the new Lahaina Lychee and Pele's Papaya flavors). Well, this post is plenty long now, so I guess I should probably wrap things up now, eh? Yeah, I agree. 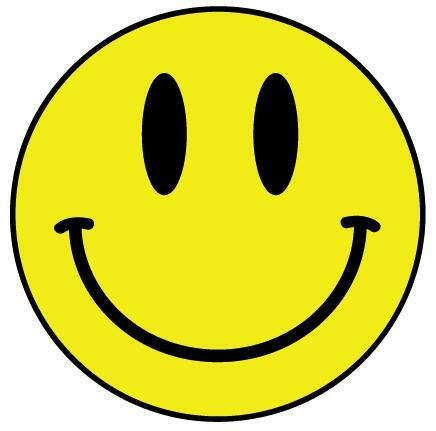 :P Just be sure to take your time to read through everything here so you can make the most informed choice possible when buying e-cigarettes, starter kits, vaping e-liquid, etc. 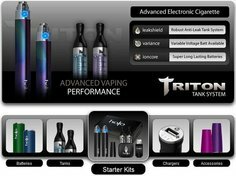 I mean, if there's one "main goal" of this, the Full Vapor website, it's to offer you the most up-to-date and detailed reviews and information on e-cigarettes and e-cig related accessories so that YOU, the consumer, can make an extremely well-informed decision when you buy e-cigarettes. 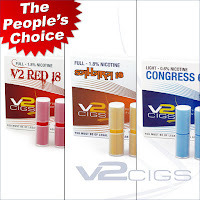 V2 Cigs Sale - 10% Off Red, Sahara And Congress Flavors! Here's a quick heads-up for all of you! V2 Cigs will be having a 10% off e-liquid sale on the 17th and 18th. Why the sale? Well, a couple weeks back, V2 Cigs held a competition on their Facebook page to find out which e-cig vaping flavors people most preferred. Basically, they were curious to know which "type" of flavors were most preferred by vapers when they vape...Did they prefer the "Tobacco" flavors or the "Specialty" flavors? I got some secret, early details from V2 Cigs about the sale (so you would know about it early!). However, I didn't think to ask them if the sale is for their Platinum E-liquid, their flavor cartridges, or for both. Shame on me...lesson learned! Bonus! Get 20% Off Instead. Heck Yeah! 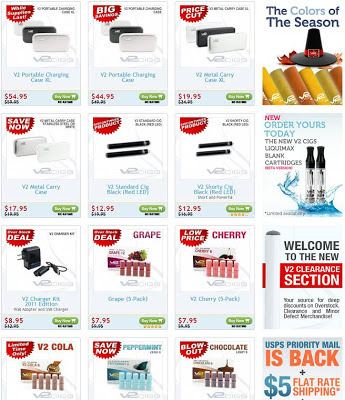 Each of these V2 coupon codes will get you a 10% discount on anything you order from the V2 Cigs website, whether it be e-liquid, flavor cartridges, a V2 starter kit, batteries, V2 accessories, etc. 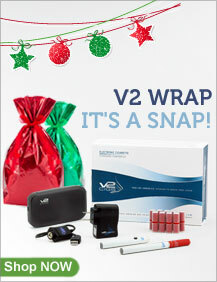 For more information on the latest V2 Cigs coupon codes and how to use them, go here. 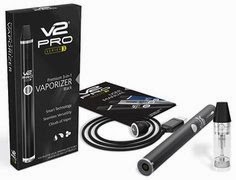 Leading e-cigarette brand V2 Cigs is expanding their Clearance sale section and temporarily including items that aren't usually available at the special clearance prices. This is good news because it allows you to save money on flavor cartridges, Premium E-liquids, etc., as well as to stock up and save on a variety other items. 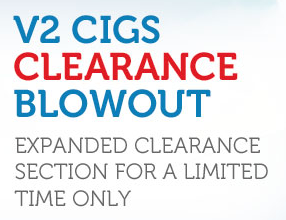 So check out the V2 Cigs Clearance Special page and see if anything strikes your fancy. Both of these coupon codes will give you a 10% discount on anything at V2 Cigs, including starter kits, flavor cartridges, accessories, etc.